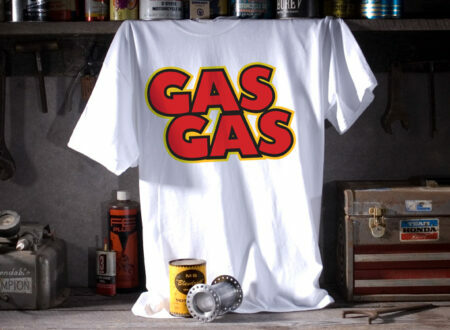 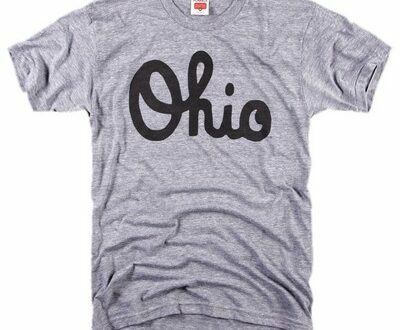 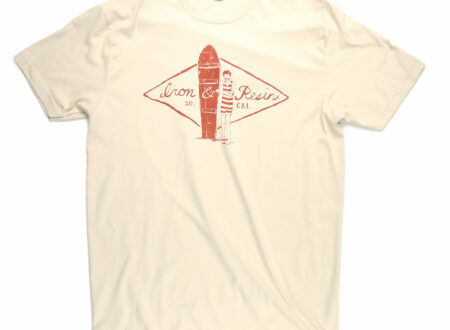 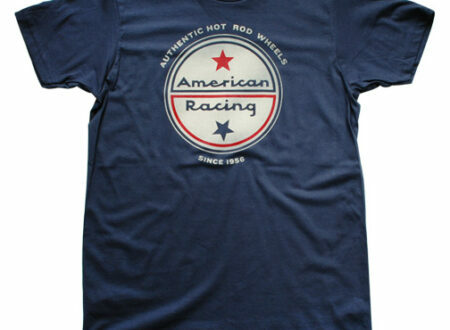 We all love this simple, clean tee design by Wicked Quick. 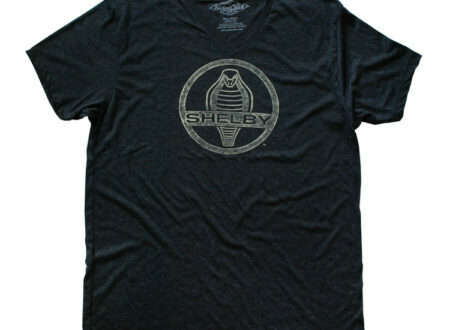 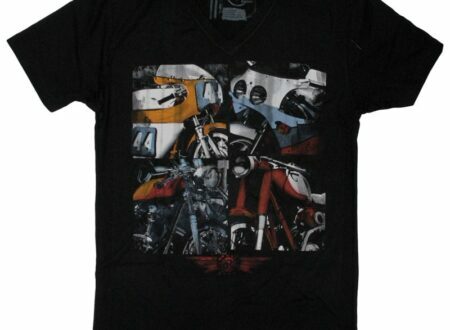 It features the timeless Shelby logo printed on an ultra-soft cotton/polyester blend. 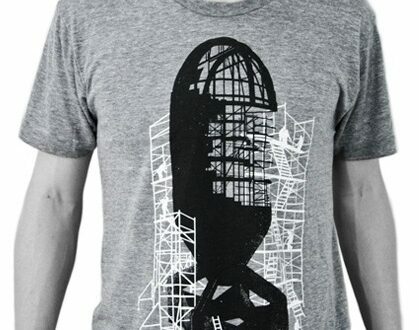 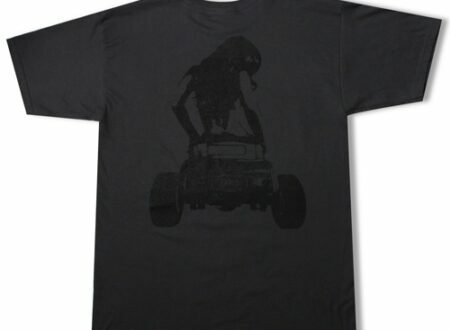 Mags Tee by The Lovewright Co.
I’m going through a bit of a tee buying frenzy in the lead up to summer, this beautiful and understated design by The Lovewright Co. is handmade in Southern California, it features a giant lady on a hotrod and you can grab one here. 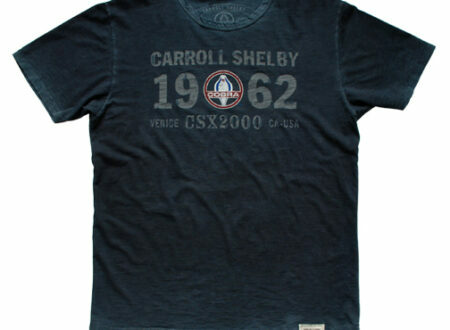 Carroll Shelby is an American icon with a habit of turning out cars that go on to reach icon status minutes after they roll off the production line. 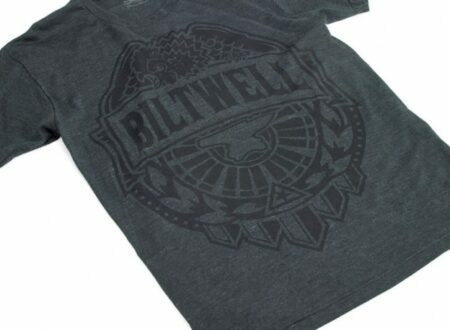 Biltwell is a fantastic brand centred around moto culture, they’re based in California and sell a wide variety of custom motorcycle parts, gear, helmets and apparel.